1. Turn off Search Indexing. It constantly consumes significant resources just to make occasional searches a little faster. 2. Turn off Remote Differential Compression. It constantly monitors changes in files across a network to minimize bandwidth use by transferring only changed parts of a file instead of the whole thing. The constant monitoring slows system performance. 3. Turn off Automatic Windows Defender Operation. It is weak protection against malware; use a third-party defender. 4. Turn off Automatic Disk Defragmentation. Just remember to run a defragmentation once a week. 5. Take advantage of Ready Boost with a USB flash drive. Ready Boost uses flash memory instead of slower mechanical drive memory to significantly speed system performance. 6. Turn off Windows Hibernation. It consumes resources constantly and makes shutdown take longer. Use Standby to conserve power instead. 7. Turn off System Restore. It constantly consumes resources. 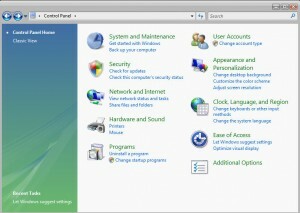 Turn it back on and create a System Restore point only before making major changes to software or hardware. 8. Disable User Access Control. It’s annoying. 9. 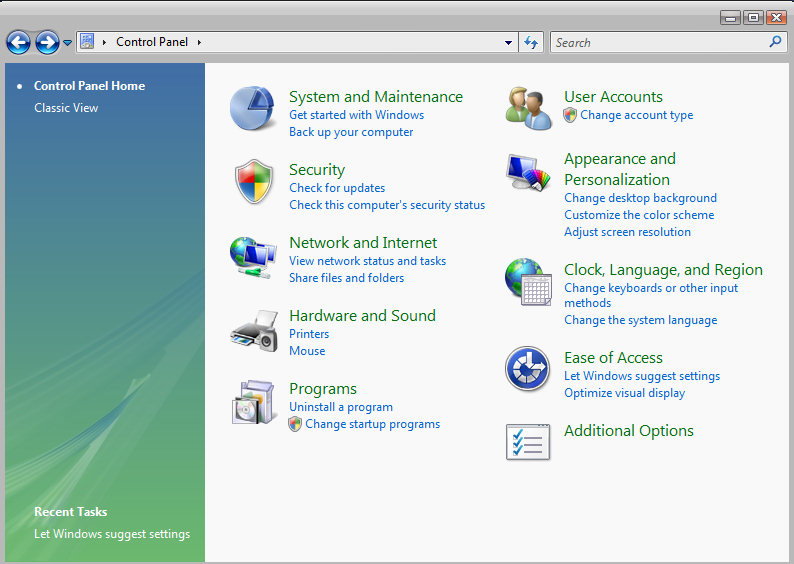 Disable unnecessary Windows services. What’s “unnecessary” varies depending on your computing environment.